Description: Recommended enhancement: Fighter. 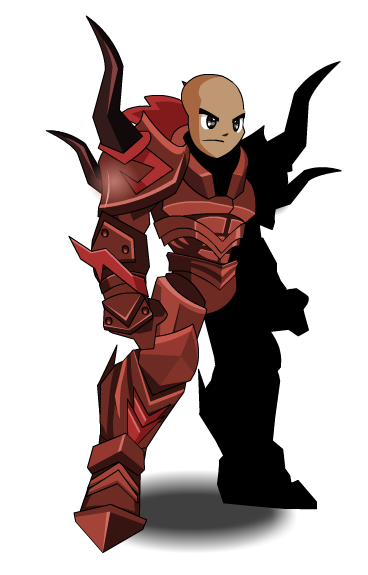 Feared throughout history, the Doomknight shows little sympathy for the living. Not even death could stop your destructive rampage. 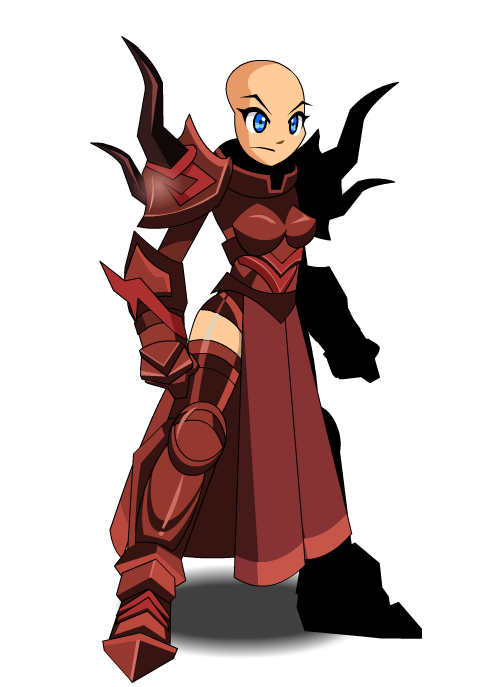 This class has the same skills as Classic DoomKnight (Non-AC).